The range of our construction machines is widely used in almost all construction applications. 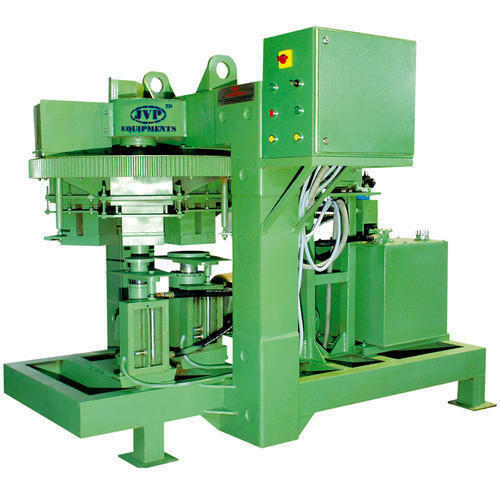 Our range includes paver block making machines, block machines, paving machines, brick machines, mixer machines, construction machines, block making machines, concrete block making machines, brick making machines, concrete mixer etc. Its durability and corrosion resistance is ensured by using only the quality tested materials in their manufacture. Raw materials like iron, cast irons, stainless steel, hydraulic items and various other components are procured from reliable sources. To obtain the best materials, we have a team of qualified agents who work in coordination with other members of our workforce and achieve client satisfaction. Our state-of-the-art production facility coupled with an all-inclusive quality assurance system, assist us in ensuring consistent high standards of the performance of our products. We have the ability to offer the products in industry standards as well as in client specific configurations. The product consignments are delivered within the mutually decided time period.